Hopefully you’ve already discovered the Ultimate grounding guide, over here. 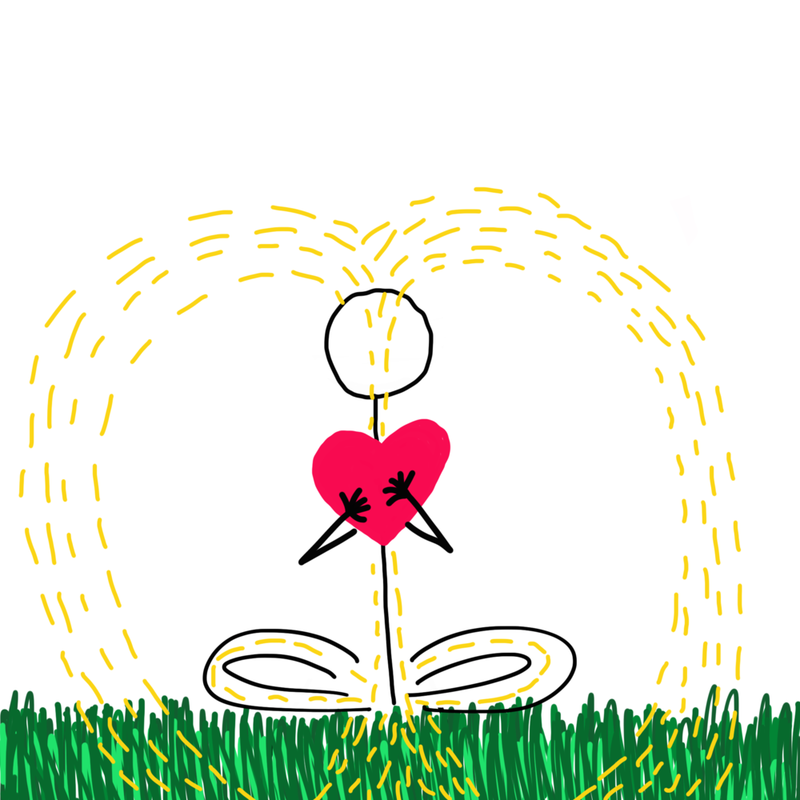 This blog post is dedicated to teaching a sitting grounding practice. Once you feel confident that you have a rejuvenating flow of energy, super-charge your energy practice with heart-centered breathing. You know you’ve successfully grounded once you feel noticeably calmer and present.